I think that GB underrate their clubs. This club arrived in just a couple of days to Ireland in fantastic condition. Excellent service. Club was exactly as described and arrived fast. 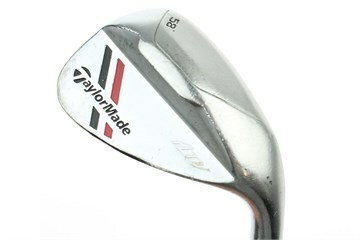 This wedge complements my Taylor Made RocketBladze giving me 4 wedges to suit any situation. The ATV wedges have variable bounce angles depending on how you address the ball giving great confidence. Great club. This club is great and would definitely recommend it to players of similar handicap.